We partner with our commercial clients to create a long-term and economical pest management plan. Effective pest management programs that offer your home the protection that you desire. Our pest specialists will fully inspect your home or business, diagnose the pest problem and create a custom treatment to solve the problem. Take advantage of all the eco-friendly pest removal and prevention tactics we can offer you here at K.E.B. Pest Control, LLC. Contact us today for your free estimate. ALLOW K.E.B. PEST CONTROL TO BUILD A CUSTOM SOLUTION TO YOUR PEST PROBLEMS! Whether you are a business owner, a homeowner or have a unique environment that is troubled by pests we can help. At K.E.B. Pest Control we take an Integrated Pest Management (IPM) approach to your pest problems. This approach focuses on the prevention of pests and pest damage over the long-term. IPM is performed through a combination of techniques such as biological control, habitat manipulation, modification of cultural practices and use of resistant varieties. 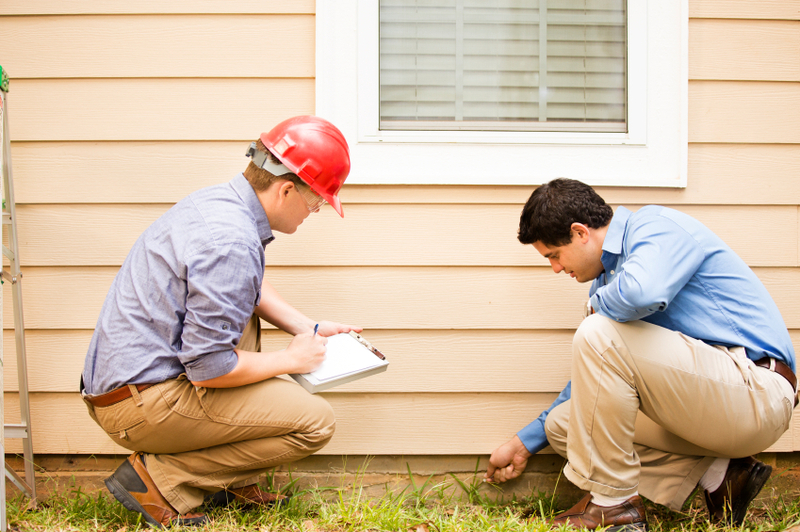 We begin by monitoring your home or business for pests. Once we properly identify the pest at hand we will use targeted treatments to control it up to and including pesticides. When pesticide use is deemed necessary, we always place human health and safety at the forefront in our material decisions. Start Your Pest Free Living Today!